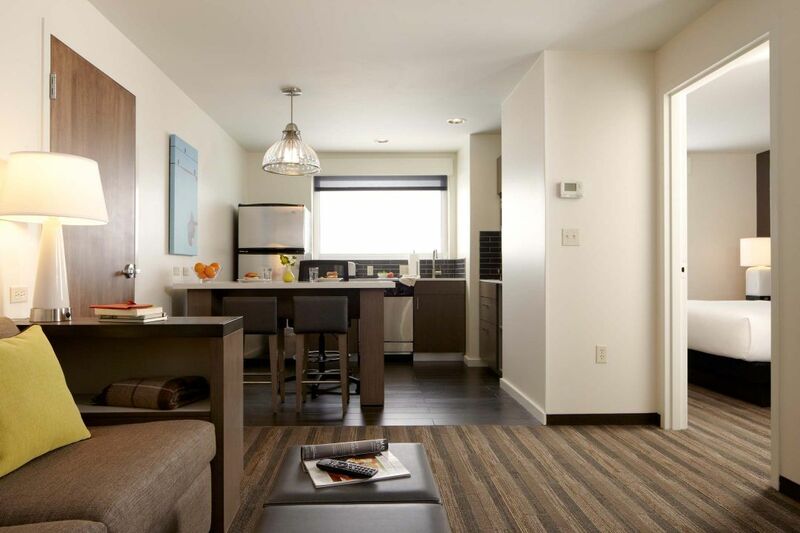 Our Hyatt House Philadelphia/King of Prussia hotel is designed to be a place to live, not just stay. 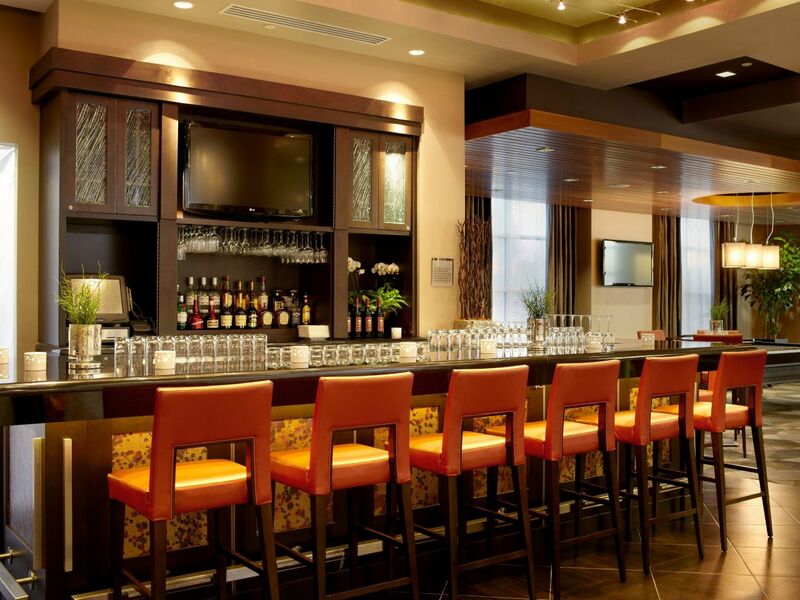 Spend the day browsing at the King of Prussia Mall and enjoy a first-class meal at The Capital Grille, Fogo de Chao, and Davio's Northern Italian Steakhouse to name a few. 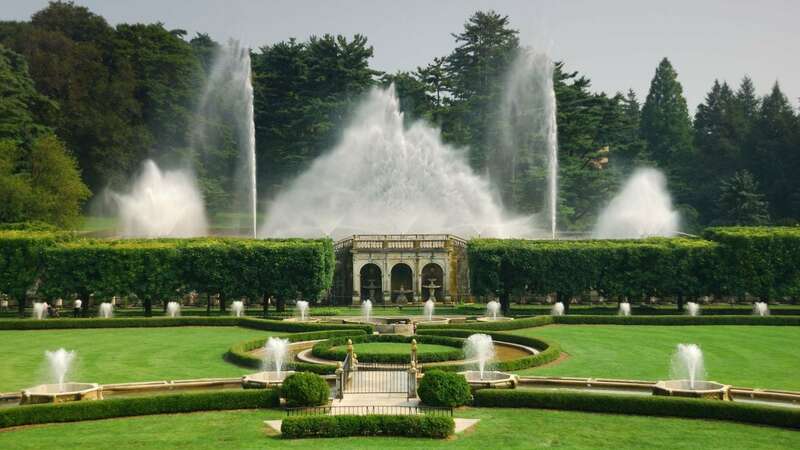 Our hotel is perfectly situated to visit surrounding destinations like Valley Forge Historic Park, Longwood Gardens, Chaddsford Winery, and convenient to downtown Philadelphia. 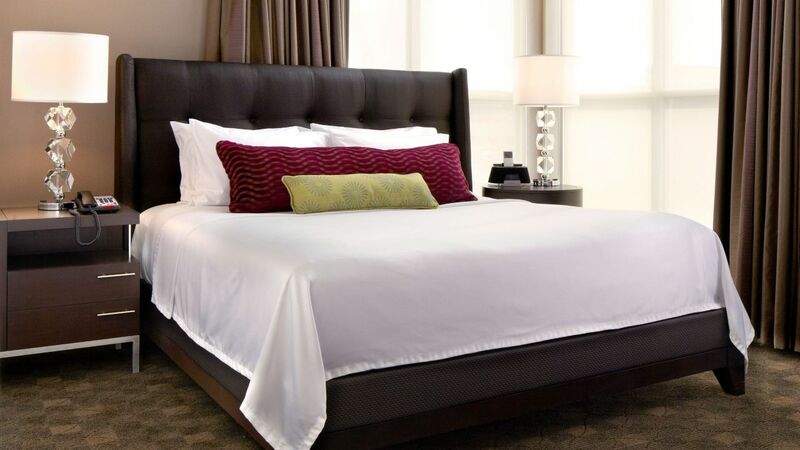 Keep your everyday routines flowing in our residential-inspired designed suites. 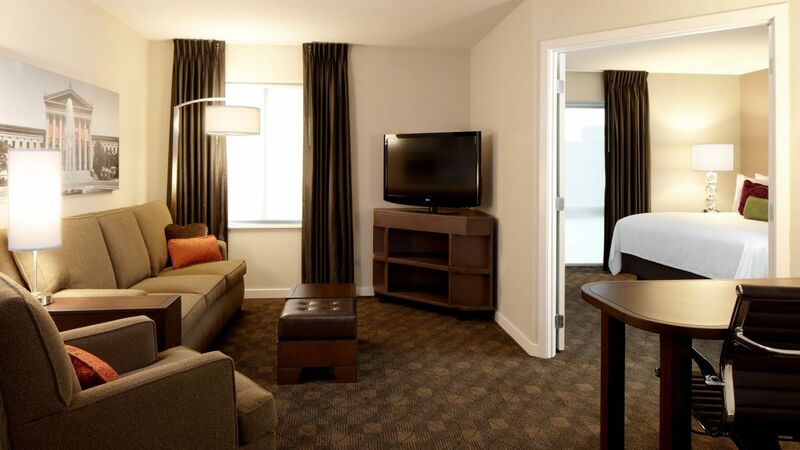 Keep up your workout routine in our 24-Hour Workout Room, complete with free weights and Life Fitness cardio equipment. 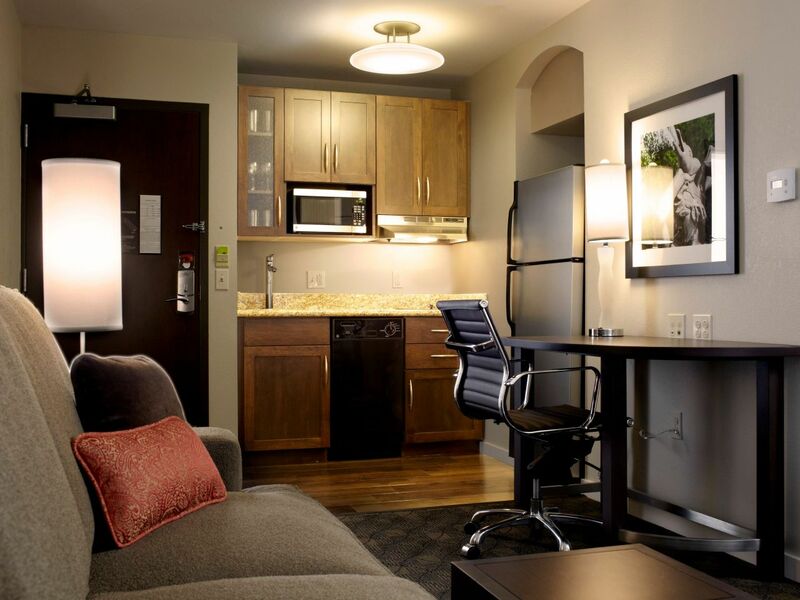 Enjoy complimentary earbuds, workout towels and filtered water. 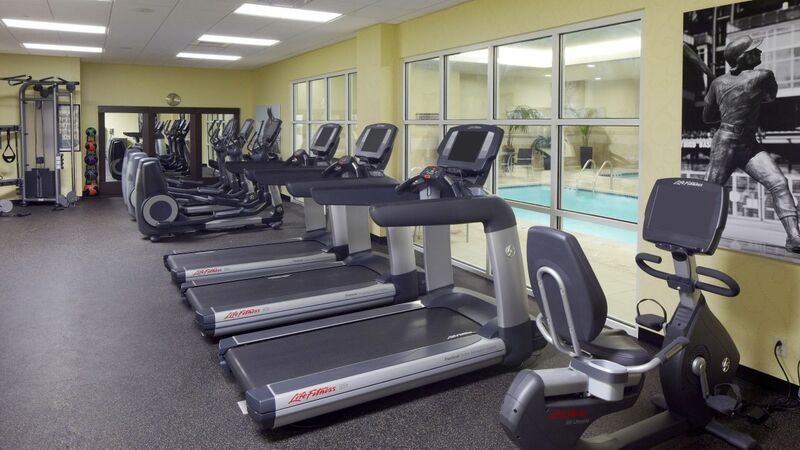 Our fitness center is available 24 hours a day and is accessed with your room key. 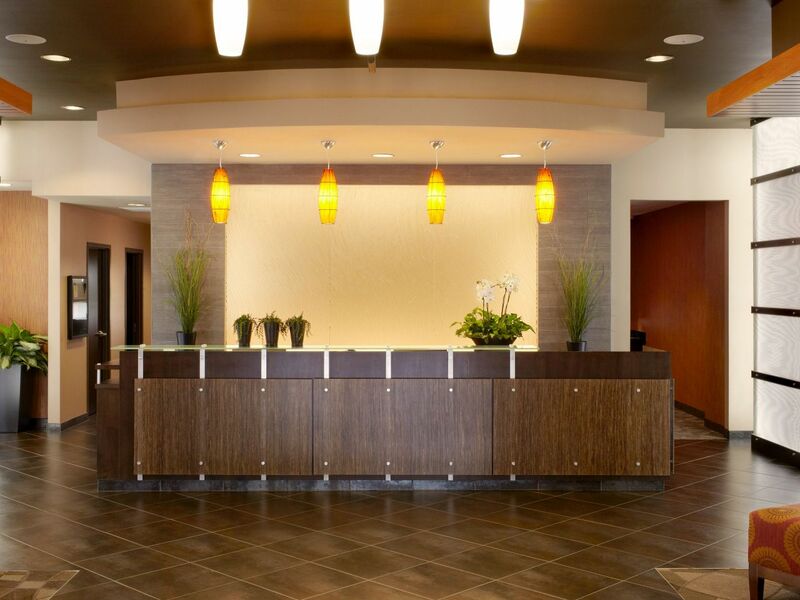 We bring people together in innovative ways. 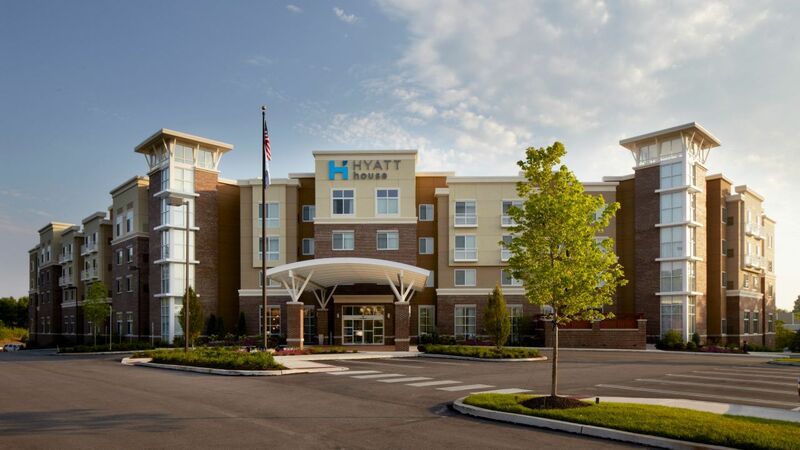 Featuring more than 3,000 square feet of flexible meeting space, including the Founders Ballroom, Hyatt House Philadelphia / King of Prussia is an outstanding venue for corporate and executive meetings, training classes, group gatherings, and social events in King of Prussia. 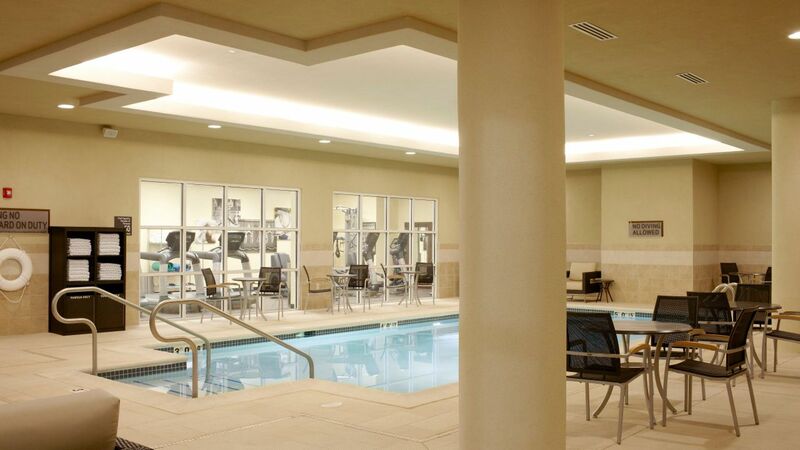 Bring your swimsuit and enjoy our indoor pool and whirlpool; the perfect place to gather for some relaxation and fun. 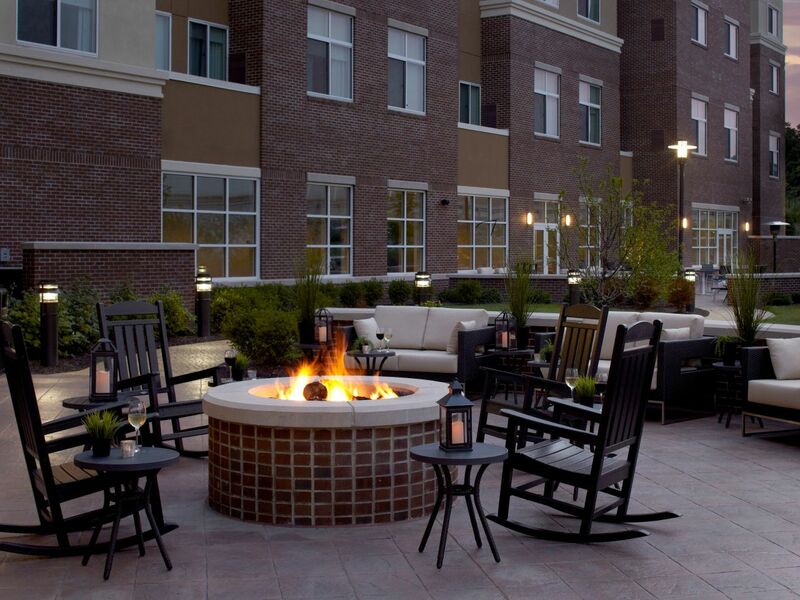 During the summer, dry off on the outdoor patio located just off the pool area. 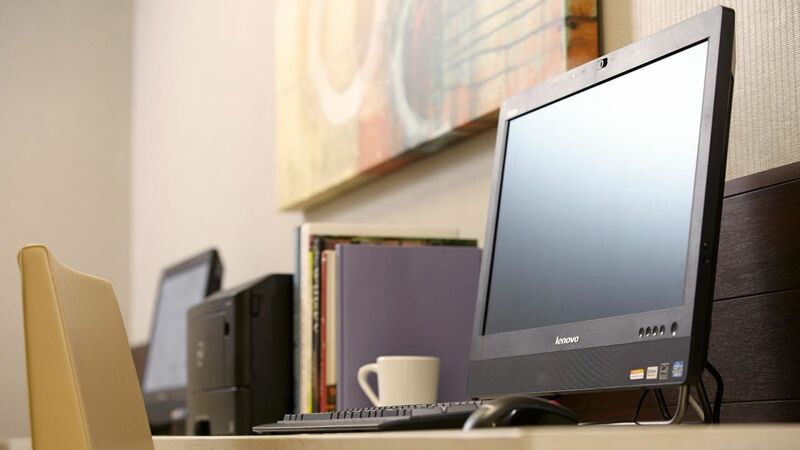 Got a furry friend? 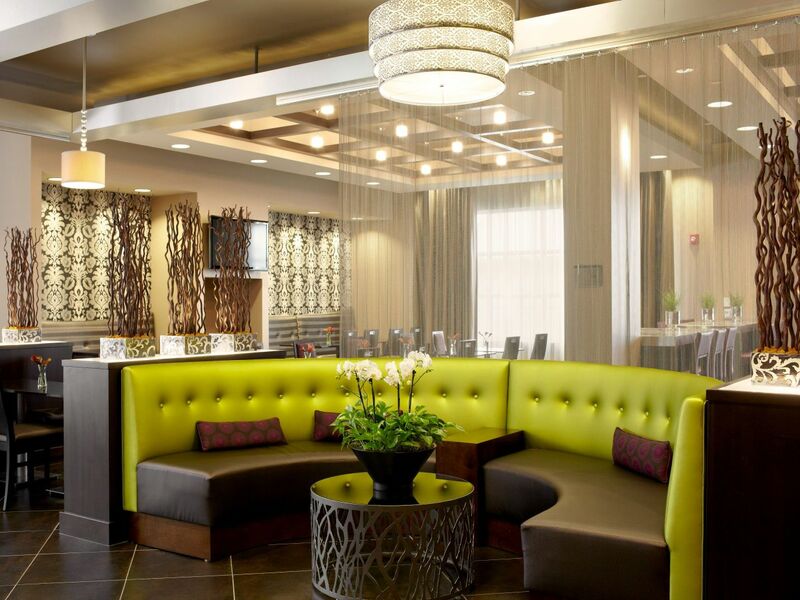 Bring your beloved pooch to the best pet-friendly hotel in King of Prussia. 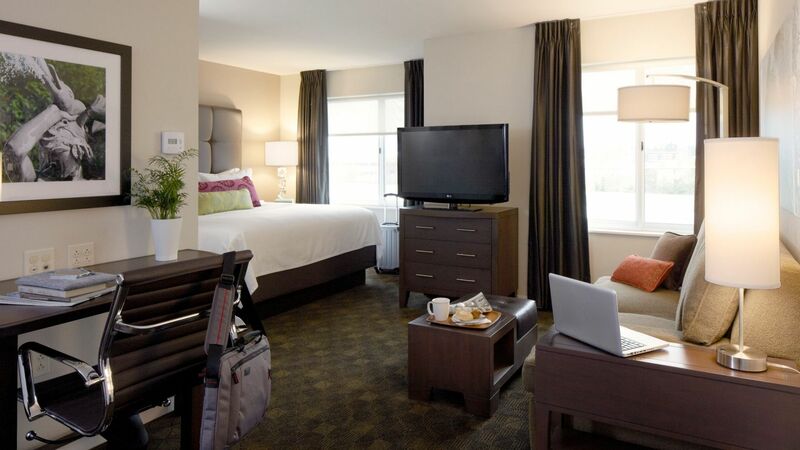 Two or four legs, our accommodations are the ideal way to kick up your paws and lounge in our oversized rooms. All dogs must be housebroken. All pet fees are non-refundable. 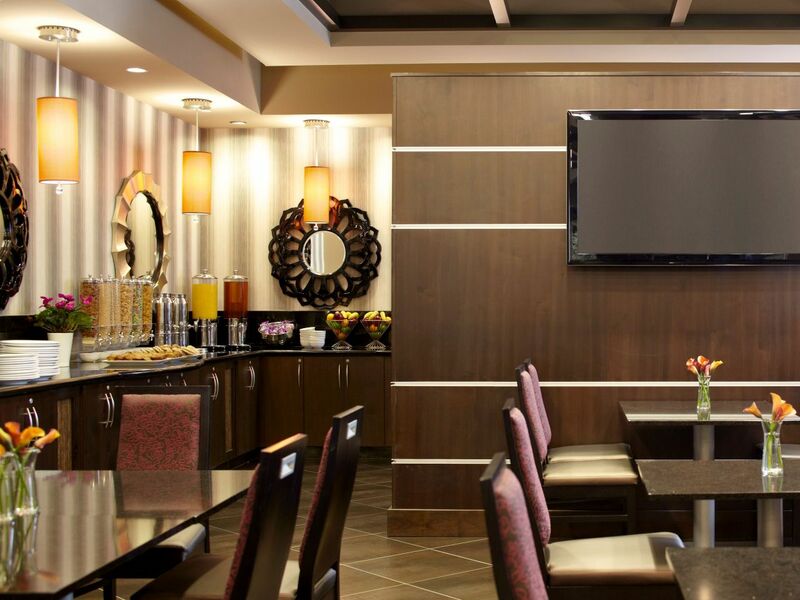 "Family, Fun, & fantastic at..."
Hyatt House Philadelphia/King of Prussia is a hotel that is Friendly Family, Fun, & Fantasti. It's near a mall that has 400 hundred stores in the mall. My grandkids loved the pool. 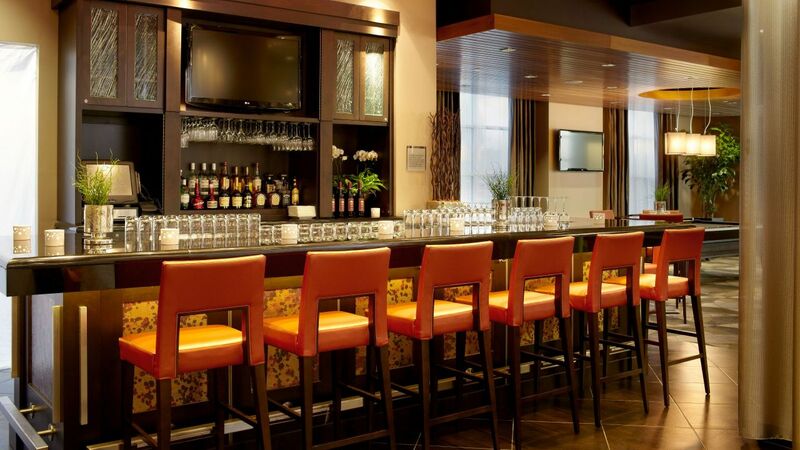 & I loved the breakfast food & the fact that the hotel had up dated furniture.